Since starting her career in 2005, Lindsay has worked in many different areas and settings. She started with the Calgary Health Region where she taught group classes and provided nutrition counselling for a wide range of chronic diseases. 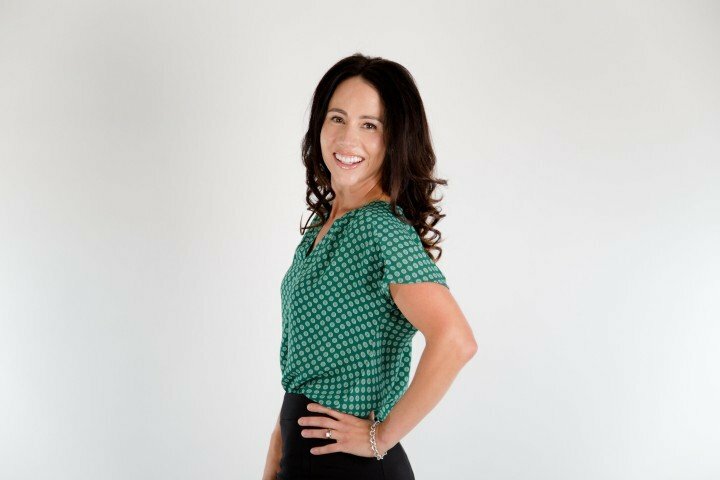 During this time she worked extensively to develop a provincial weight management program which was where she discovered a love for coaching clients that were ready to take the next step to elevate their eating habits. She then worked as a clinical dietitian and manager in geriatrics and brain injuries where she provided nutrition support for senior’s health issues and dysphagia. Outside of adult populations, Lindsay has more recently worked in both general and specialized areas of pediatrics. She has a keen interest in little ones and finds deep satisfaction in helping parents, small children and teenagers navigate both simple and complex feeding issues. 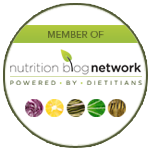 She has worked with a wide range of children’s nutrition referrals related to picky eating, growth concerns, autism, food allergies and vegetarian diets. She also has experience in specialized pediatric clinics including gastrointestinal, diabetes, cystic fibrosis, respirology and oncology. Lindsay is passionate about empowering people, especially women, to find and live their best lives through balanced, healthy and imperfect living. For her this means balancing enough vegetables and fitness with her deep love of wine, chocolate and freshly baked bread with plenty of butter! Born and raised in a small town in Saskatchewan, Lindsay attended the University of Saskatchewan where she completed her Bachelor of Science in Nutrition and interned with the Saskatoon Health Region. 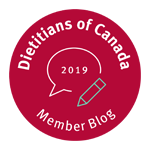 She is registered with the College of Dietitians of Alberta and Dietitians of Canada. 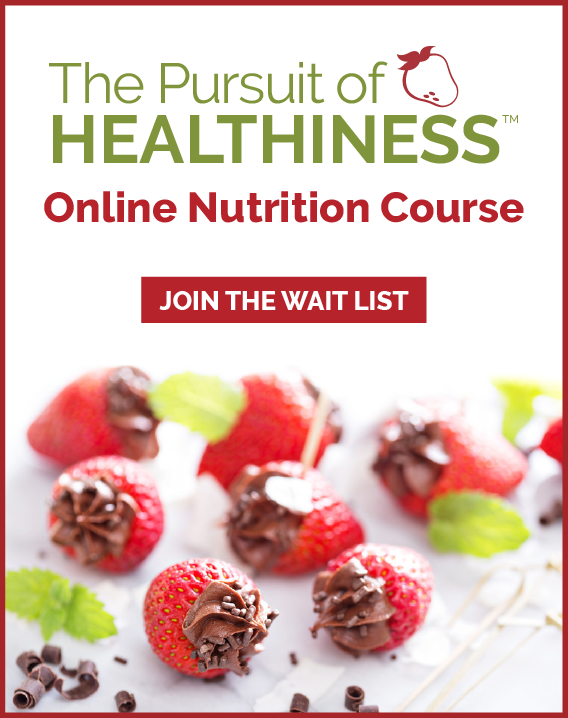 She is a certified Craving Change™ expert specializing in strategies for problematic and emotional eating. Lindsay is a busy mother of three vibrant young children. In between her chaotic role of hockey/soccer/lacrosse mom, she loves to push her limits with all sorts of physical challenges including triathlons and both full and half marathons. She loves delicious food but claims not to be a rock star chef proving that food can be simple, nutritious and still taste great! She is happiest when making memories with her large extended family, her children and her husband… preferably on exciting adventures in fun new places!